Once upon a time.. In a far away place, there lived a.. Are you kidding me?.. 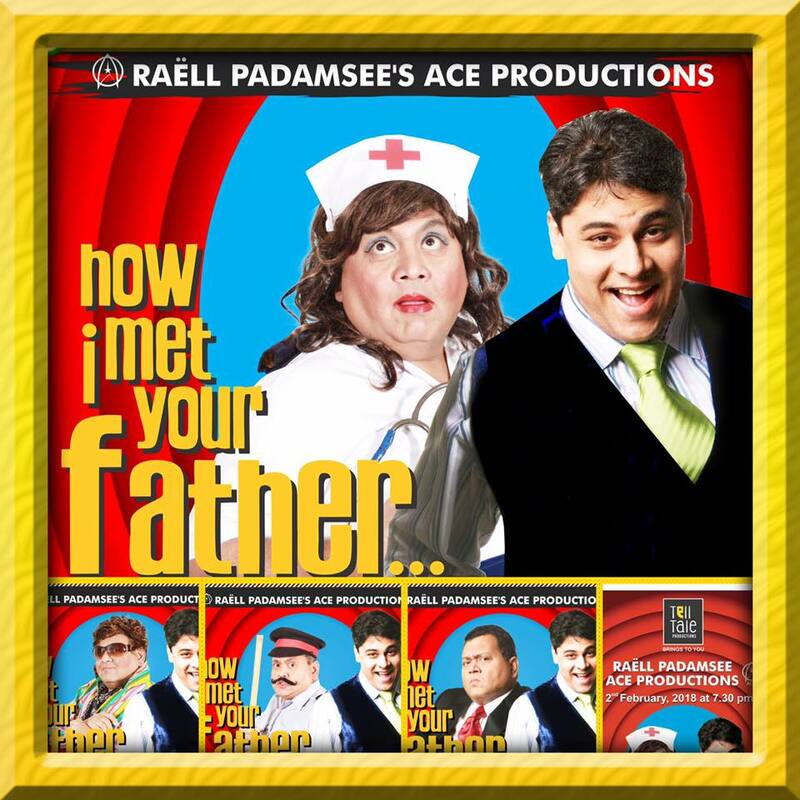 This act is far far far from being a fairy tale..‘How I met your father’ is a memoir narrated by Kunal Vijayakar to Cyrus Broacha’s daughter about their numerous accidental encounters with her father on one fateful day! After the tremendously successful 40 shades of Grey (hair), The dangerously comic duo of Cyrus Broacha and Kunal Vijayakar are back..as they craftily replicate the idiosyncrasies of our mundane daily lives.. with boisterous humour, ingenious acting and an extremely witty script. So brace yourselves for a journey so riotous, the characters so relatable, that you will definitely guffaw every time you encounter the very same characters in real life !incisive cut throat humour.. make sure you have your seat belts fastened tightly as you go on this roller coaster laughter marathon with the iconic comedic duo…Cyrus Broacha & Kunal Vijayakar .